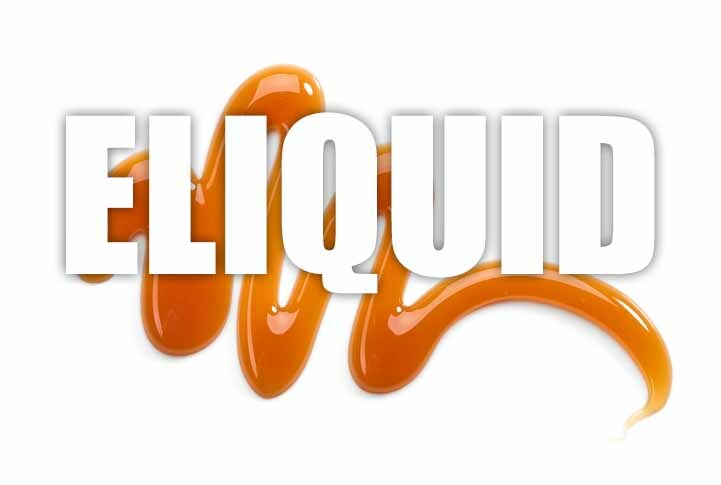 One of the top selling e liquids from The Vape Shop is our caramel E Liquid. Its in-between dark and toffee caramel and we think we have got the perfect blend. 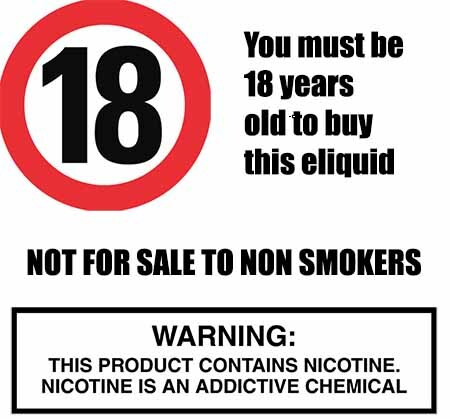 A rich, smooth and darkly-sweet caramel which when vaped produces masses of vapour with a decent throat hit. This e liquid is great to vape alone or can be mixed with quite a lot of other flavours to add rich undertone of caramel to them. What Is Caramel E Juice Like To Vape? You can't mistake the sweet rich caramel when you vape this juice. It's creamy sweet and velvety flavour fills up your mouth and caresses your taste buds on the inhale. The caramel is strong, but too strong which means you can vape all day without it becoming sickly. It leaves a wicked aftertaste on exhale with the lasting taste of caramel sweets. The exhaled aroma is of sweet caramel which is really nice. Is Vaping Caramel eLiquid Vegan & Vegetarian Safe? All our confectionery and sweet e liquids are gluten free and suitable for vegetarians, and vegans. You can rest assured when purchasing this e liquid flavor that it contains only the purest ingredients.